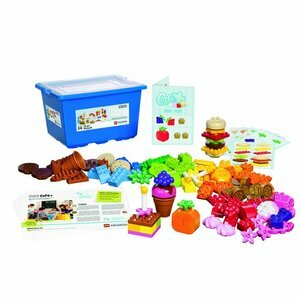 A DUPLO education set gets children acquainted in an exciting and learning way, with a variety of subjects from their daily life. 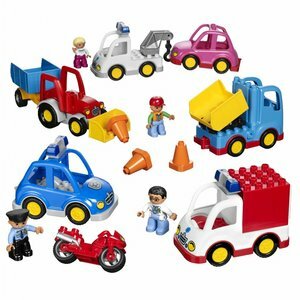 The following themes, among others, are being addressed: home and family, city and buildings, animals and care, traffic and transport. 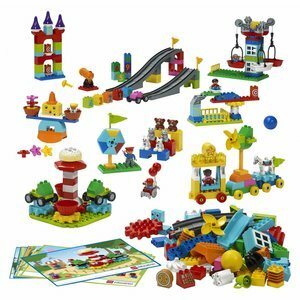 Together with their DUPLO friends, kids will playfully investigate numerous settings and environments. 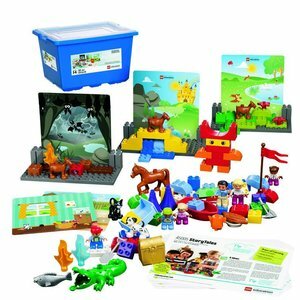 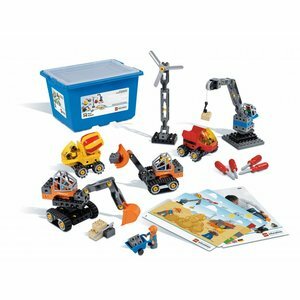 A DUPLO education set is suitable for groups of 2 to 4 children in the age range of 2 to 6 years. 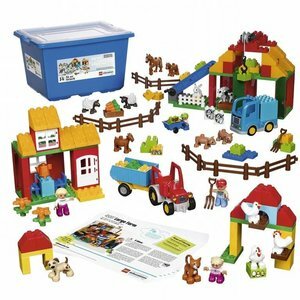 These educational DUPLO sets are ideal for equipping daycare centers, kindergartens and other pre-school institutions.